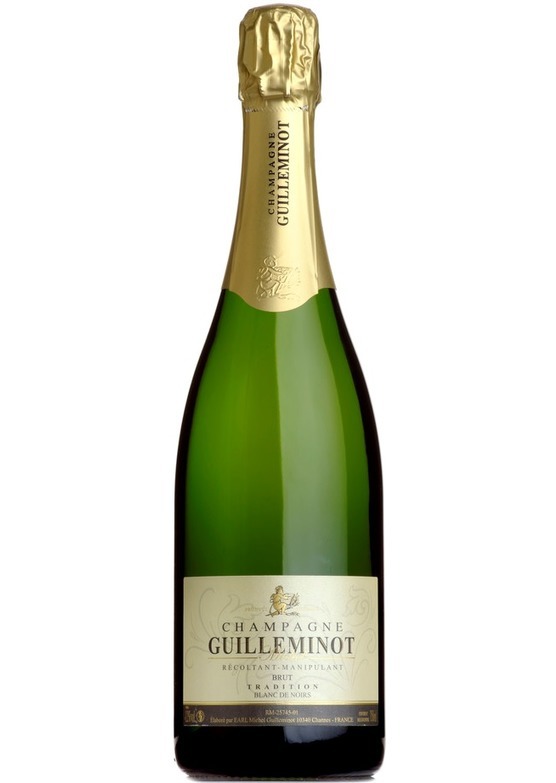 A true 'growers' Champagne; 100% pinot noir grown, produced and bottled by the Guilleminot family. Offering a weight, texture and complexity that defies its price. Delicious.